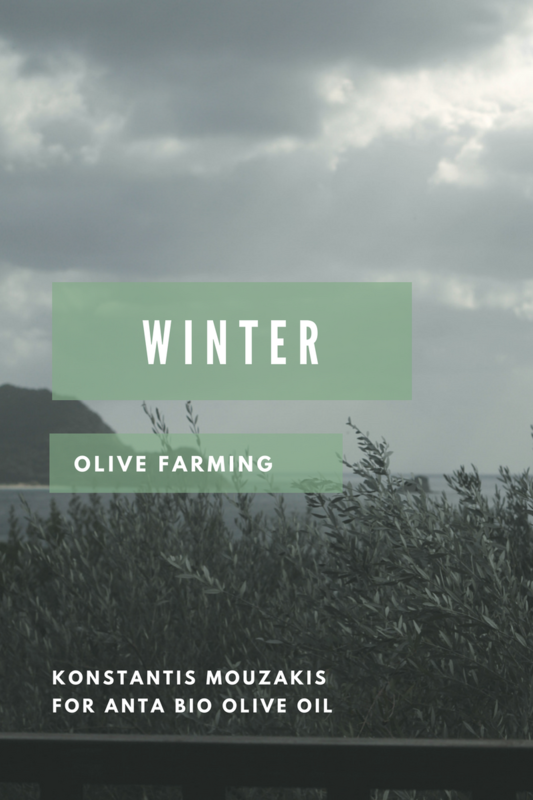 Winter, like every season has different processes and jobs for farmers. This series is dedicated to the small organic farmers which bring you ANTA Bio Olive oil from the island of Zakynthos. Our first portrait is of Kostantis Mouzakis who suggested we divide the series into seasons since the activities and philosophy of olive farming changes with them. In fact, the same people who tried to force pesticides on us decades ago, are the ones coming around trying to replace these chemicals or enforce limits and fines. Konstantis’ farm is entirely self sufficient. This is a problem for people who make their living off taxing and enforcing. He self describes it as a “monastery” to the extent that they can live of the flora and fauna whose lives they enhance and protect. He looks out at the sea as if looking back to carefree times when you brought a melon into your house and let the sweet smell overpower your home. Konstantis is also an actor and director and has produced pieces, including one which received numerous awards at the 2017 National Theater Festival in Monemvasia. Zakynthos is known for its tradition of theatrical speeches or “omilies“, which like everything else, are a process of nature. Every working man brought his own discipline to communal entertainment with a miraculous and exponential result. The product is greater than the sum of its parts. The Italian influence on the Ionian islands is evident and can be traced to the people who had means to travel to Italy during the Venetian occupation and bring back Greek selections of culture which they added to everything left behind by their captors and castle-building overlords. His preferred brand of theater can be described as minimalist art that forces you to think rather than chewing one or two ideas and producing colorful images for plain entertainment. You might think this is hard work but the beauty and poetry of such work provides just as much, if not more of an escape from grey reality. We are proud that purchasing this olive oil supports art which celebrates the impossibility of two same perceptions rather than trying to manipulate a rollercoaster of stimulation. 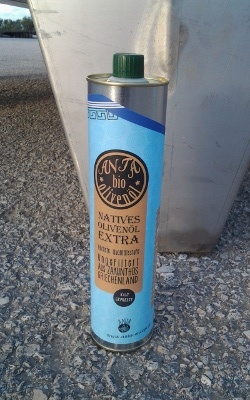 This entry was posted in ANTA bio Olivenöl and tagged organic on 13. February 2018 by Ada Vlachoustikou. في زاكنثوس تمت زراعة أشجار الزيتون منذ العصور القديمة. ظروف الجزيرة المثالية من تربة ومناخ هي المسؤولة عن إنتاج زيت الزيتون هذا ذي النوعية الفريدة من صنفَي كورونايكي وليانوليا. This entry was posted in ANTA bio Olivenöl and tagged زيت زيتون, طبيعي من on 15. May 2013 by Ada Vlachoustikou. This entry was posted in ANTA bio Olivenöl and tagged Oliven, Olivenöl, Verarbeitungsprozess, Zakynthos on 5. May 2013 by Ada Vlachoustikou. Γεύση Ζακύνθου, ξεχωριστή, εξαιρετικής ποιότητας. Με αυτό το ελληνικό προϊόν στηρίζει κανείς μικρούς έλληνες βιοκαλλιεργητές και το Μεσογειακό Σύνδεσμο για τη Σωτηρία των Θαλάσσιων Χελωνών, στον αγώνα του για το Εθνικό Θαλάσσιο Πάρκο Ζακύνθου. This entry was posted in ANTA bio Olivenöl and tagged EXTRA ΠΑΡΘΕΝΟ, ΒΙΟΛΟΓΙΚΗΣ, ΕΛΑΙΟΛΑΔΟ on 1. May 2013 by Ada Vlachoustikou. Bu en iyi kalite zeytinyağı Anadolu ve Akdeniz bölgelerinde antik çağlardan beri gelen bilgi birikimiyle üretilmiştir. Satın almakla, doğrudan bireysel küçük üreticileri ve tabiatın korunmasını desteklemiş olursunuz. This entry was posted in ANTA bio Olivenöl and tagged EXTRA NATÜREL, organik, ZEYTİNYAĞI on 1. May 2013 by Ada Vlachoustikou. В Закинфе (Ионические острова, Греция) оливковые деревья выращивают со времен античности. Уникальное масло ANTA производится из олив сортов Koroneiki и Zakynthianliailia, выращиваемых в идеальных условиях островного климата и почв. Приобретая оливковое масло ANTA, Вы не только заботитесь о своем здоровье, но и поддерживаете небольшие оливковые фермы и Национальный Морской Парк Закинфа. This entry was posted in ANTA bio Olivenöl and tagged МАСЛО, ОЛИВКОВОЕ, ОРГАНИЧЕСКОЕ on 1. May 2013 by Ada Vlachoustikou. With PGI (protected geographical indication). 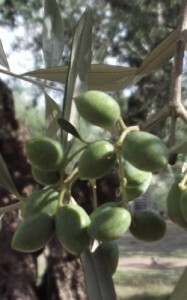 On Zakynthos, olive trees have been cultivated since antiquity. 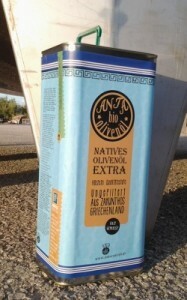 This unique quality olive oil is the product of the Koroneiki and Zakynthian lianilia olive tree varieties, combined with the island’s ideal conditions of soil and climate.By buying this olive oil, one not only supports one’s good health, but also individual small farmers directly and the Zakynthos National Marine Park through the efforts of MEDASSET. 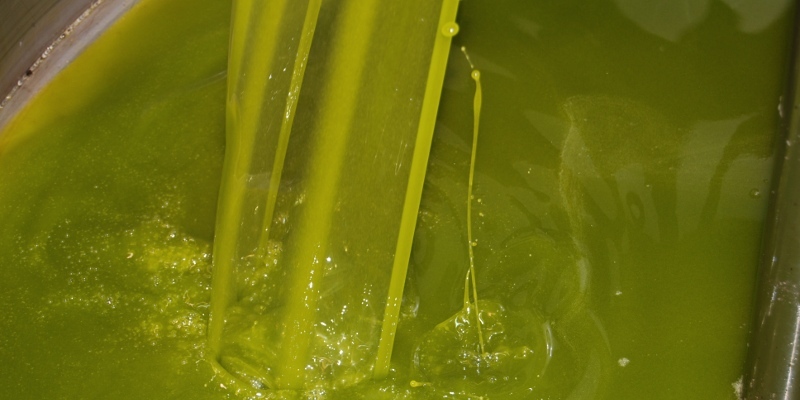 This entry was posted in ANTA bio Olivenöl and tagged Olive oil, organic, Zakynthos on 1. May 2013 by Ada Vlachoustikou.